Using the optimum grade raw material, we are fruitfully manufacturing and supplying a huge assortment of Edible Oil Bottles to our respective customers. These products are rigorously examined by our quality inspectors on well defined parameters. The material and components are which we use are sourced from the authentic and trustworthy vendor of the industry. 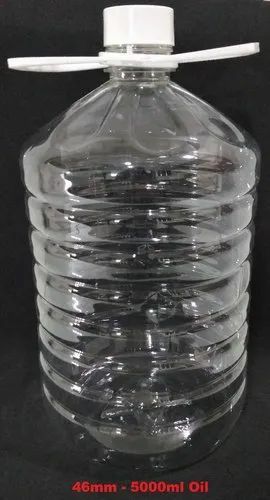 Established in the year 1996, Sheth PET and Polymers Priavte Limited are engaged in manufacturing,selling and exports of Pharma PET Bottle, Tablet Containers, PET Bottles, PET Preforms, Food Flavour Bottles, Agrochemical PET Bottles, PET Jars, Plastic Caps and Juice Bottle.